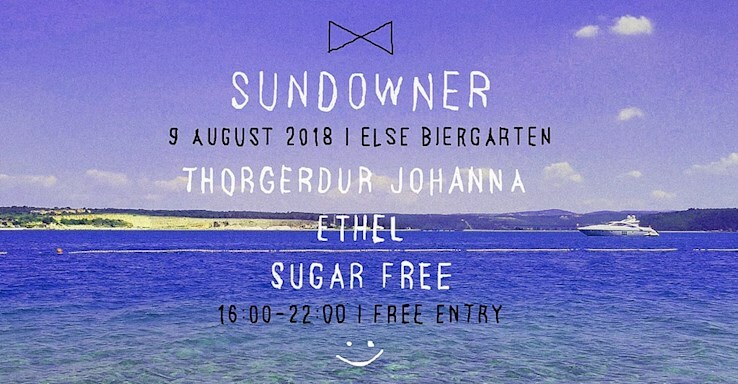 This event "Sundowner /w. Thorgerdur Johanna, Ethel & Sugar Free" @ Else has already ended on 08/09/2018. Here you can find upcoming events for this location! Moses Mawila - Agency & Else Biergarten invite you for another Sundowner session. This time we are happy to have 3 exceptional women behind the decks all day, make sure to put on your dancing shoes!